Legendary performers such as Dave Matthews Band, Journey, Kenny Chesney, and Kid Rock have appeared on the stage of Blossom Music Center, located 33 miles South of downtown Cleveland and 10 miles North of downtown Akron. Legendary performers including Ray LaMontagne, Ringo Starr, The Beach Boys, and The Avett Brothers have appeared on the stage at Jacobs Pavilion at Nautica, located on the West Bank of the Flats in Downtown Cleveland. Legendary performers including Kip Moore, Thirty Seconds to Mars, and Panic! 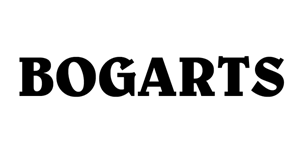 At The Disco have appeared at Bogart's located near the UC Campus in Cincinnati, Ohio. 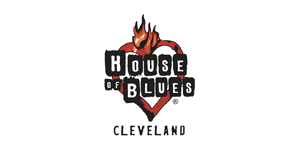 Legendary performers such as Green Day, G. Love Special Sauce, Stone Temple Pilots, and Jane's Addition have appeared on the stage of House of Blues, located on the historic east 4th street in Downtown Cleveland, Ohio.